Hello readers! 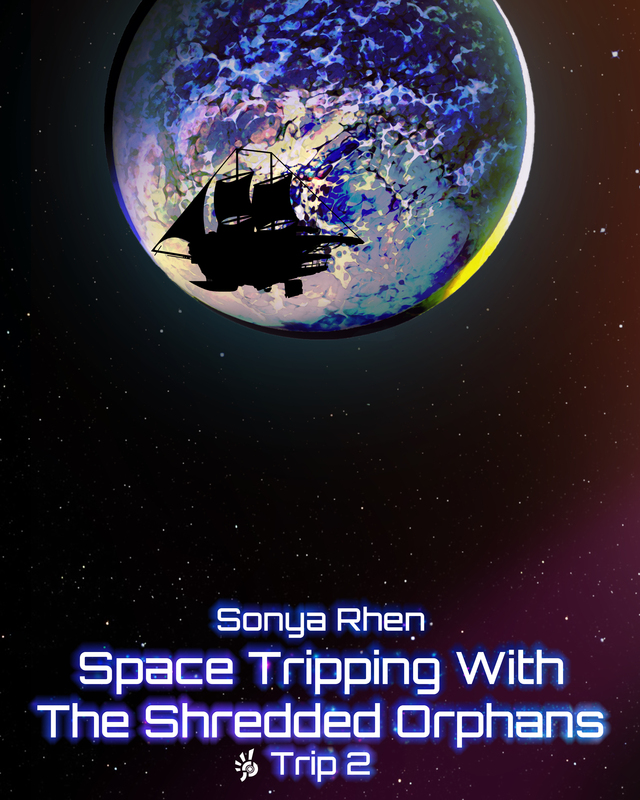 Above is just the beginning of the cover that Bri Nobile has been working on for Book 2 of the Shredded Orphans series. I’m finished with rewriting to the point where I could use some beta readers, or if you prefer you can be called my “street team”. If you are interested, I will e-mail you a copy of book 2 in .Mobi(Kindle), ePub or PDF format. Just drop me a comment HERE to let me know.